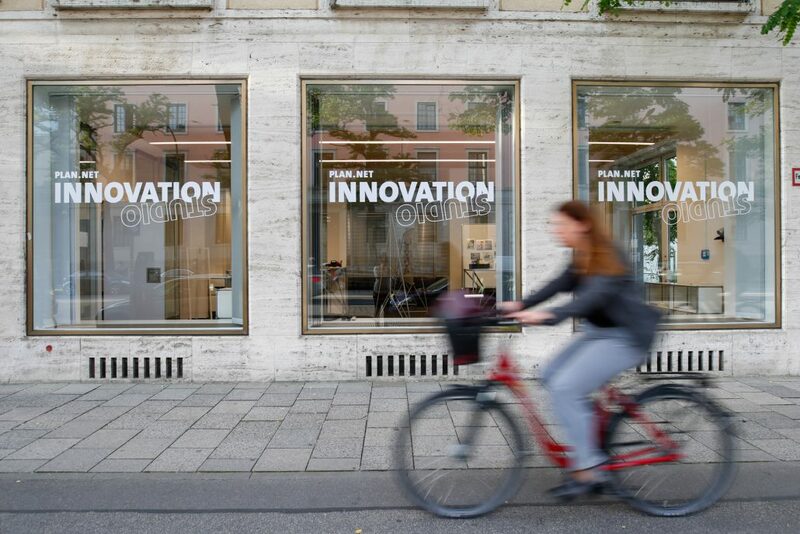 Innovation Day at the House of Communication in Munich brings together 400 executive board members, managing directors and brand managers with international top speakers from the worlds of business, media and politics. On the agenda are talks about the most relevant trends in the marketing and communication industry, along with insights into visionary business ideas, innovative strategies and pioneering technological developments. 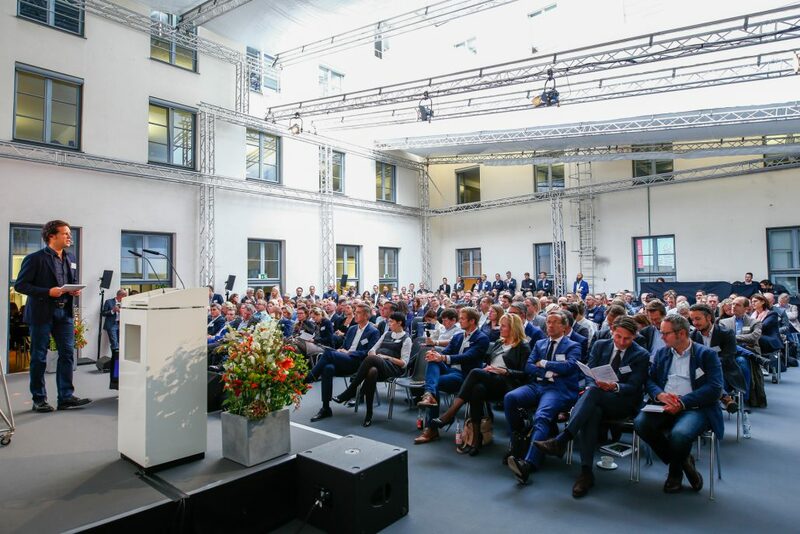 Karl-Theodor zu Guttenberg, former Defence Minister of Germany, held a speech at the annual Innovations Day 2017 organised by the Serviceplan Group in Munich. 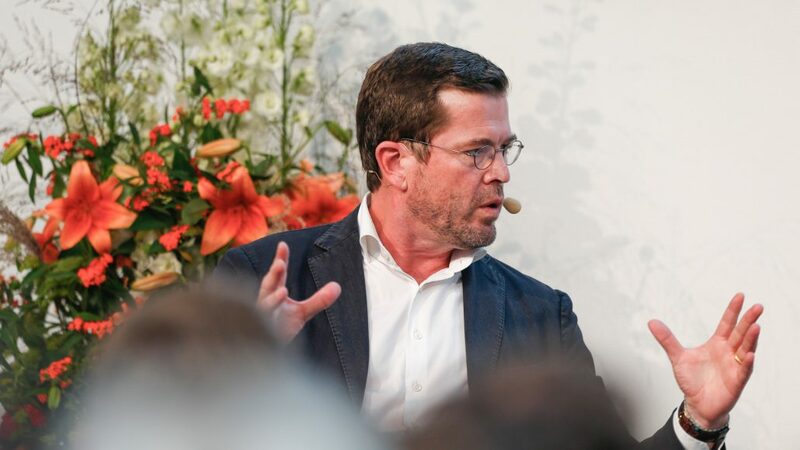 Karl-Theodor zu Guttenberg’s career as a superstar of German politics progressed rapidly and ended abruptly. After resigning from his position of Minister of Defence, six years ago Karl-Theodor zu Guttenberg moved to the USA. He established the consultancy and investment firm Spitzberg Partners in New York, and at the Center for Strategic and International Studies (CSIS) in Washington he manages an initiative that fosters transatlantic dialogue. 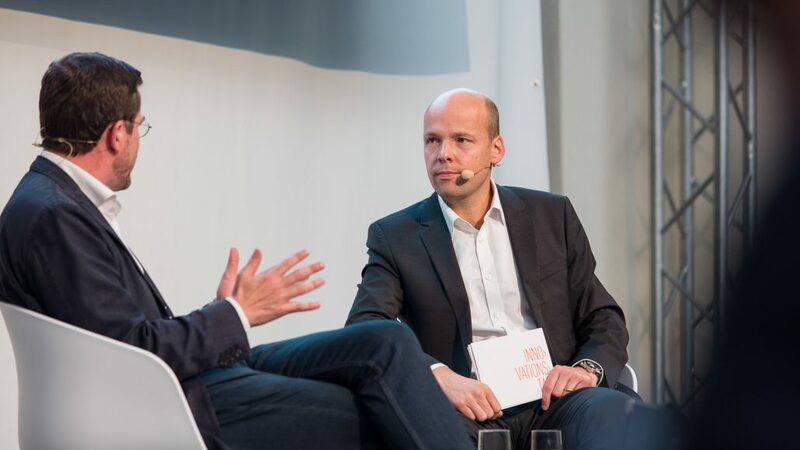 Since 2015, “KT” has been part of the CSU’s team of experts for the 2018 Bavarian state elections. A sign that he will soon be returning? In an interview with Horst von Buttlar, Editor-in-Chief of Capital magazine, the sought-after speaker and consultant analysed the outcome of the 2017 parliamentary election, reporting on his own experiences of the crisis-ridden relations between the USA and Europe and casting a glance at the future of Europe. Spark suggested various speakers to the organisers of the Innovations Day and negotiated the fee and agreement with Mr. Guttenberg.